Flashback with us for a moment and think of the biggest hair trend from 1986... Are you there? Can you envision the ‘bigger the better’ hair sported by our favorite celebs of the day and facilitated by tighter than tight perms? Ah, the perm... As big as it was in the 80’s, the perm is currently experiencing a major comeback. This time around, however, instead of trying to get “closer to God”, the modern perm is taking a more laid-back approach. Today’s perm is all about the beachy look and helps you achieve those effortless- looking waves that we all desire right now. The great thing about a perm is how much it cuts down on your prep time. Perms lend themselves nicely to the wash and go convenience most of us can only dream about while still delivering style and texture for a polished look. 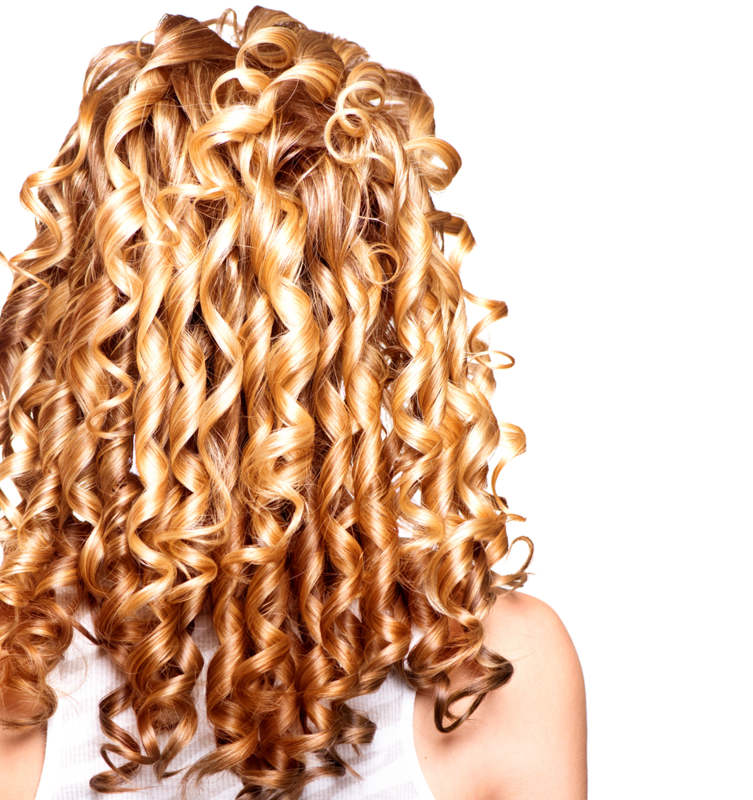 The finished look of your perm begins with the curling rods you choose. The smaller the rods, the tighter the curl. To achieve beachy waves, your stylist will choose a larger rod and can even start the curl further down the hair shaft. The resulting curls can last anywhere from three to six months, and of course your new found texture will require a bit of home maintenance. First off, before your perm appointment make sure your hair is in tip top condition. Healthy hair will tolerate the treatment much better than over processed or damaged hair. You’ll want to invest in a good hydrating conditioner to help protect against further damage, and a good curl cream will help you achieve your new found easy style. Are you a perm convert? Come see us at Von Anthony Salon! Our team of professionals can help you achieve the stunning hair you desire. Call us at 972.731.7600 to schedule your appointment or take advantage of our mobile app to schedule at your convenience. Download it for free from iTunes, Google Play, or Amazon.